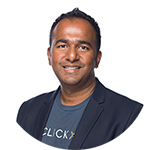 The Startup Phase is a Risky Time for Businesses. Each year, the rising percentage of failed startups is astounding. What are the best ways to set up an organizational structure, market business, and increase sales in this uncertain stage of the game? How will you stay afloat and rise above the competition? More importantly, what can be done to avoid joining the growing number of unsuccessful businesses? 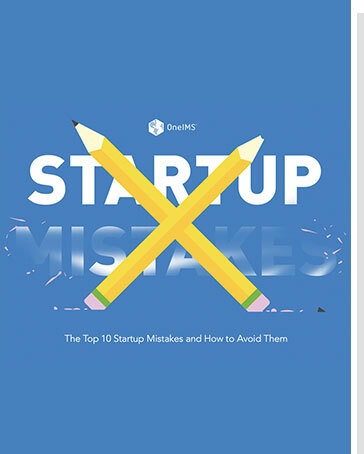 In this ebook, we will explore common mistakes made by startups and how to avoid them.